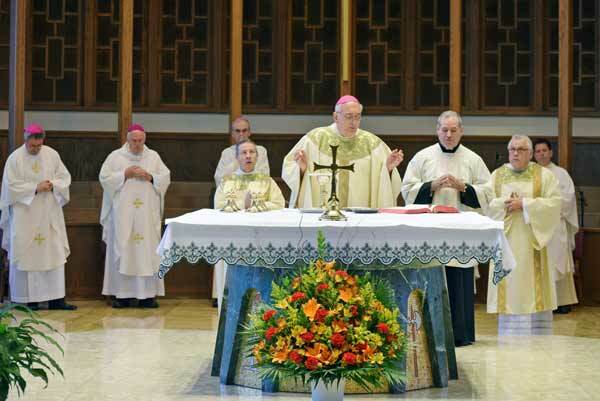 “We come together as family,” Bishop Nicholas DiMarzio said as he opened a Mass for deceased priests in the main chapel of the Immaculate Conception Center, Douglaston, Nov. 7. 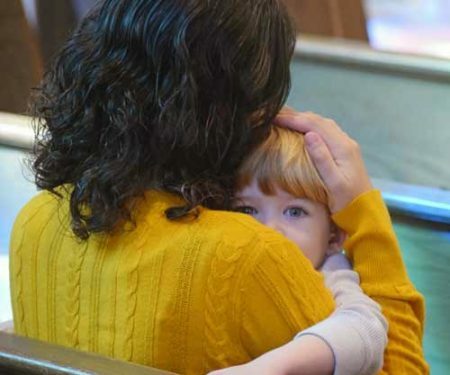 The annual Mass, held around Feast of All Souls, is an opportunity for priests of the diocese to gather as a family to remember their bishops and brother priests who have passed into eternal life, particularly in the past year, but also to celebrate being part of the communion of saints. “We remember all the bishops and priests that have returned to God,” the bishop said. Concelebrating the Mass were Auxiliary Bishops Neil Tiedemann, Raymond Chappetto, Paul Sanchez and Witold Mroziewski. Many priests from all over the diocese were present. Young seminarians served on the altar. 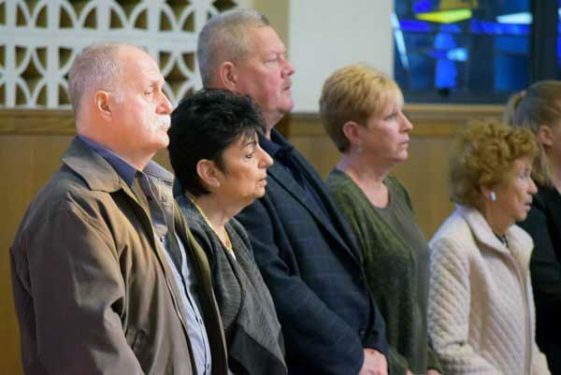 Members of the deceased priests’ families were also present as they were invited to be part of the observance.